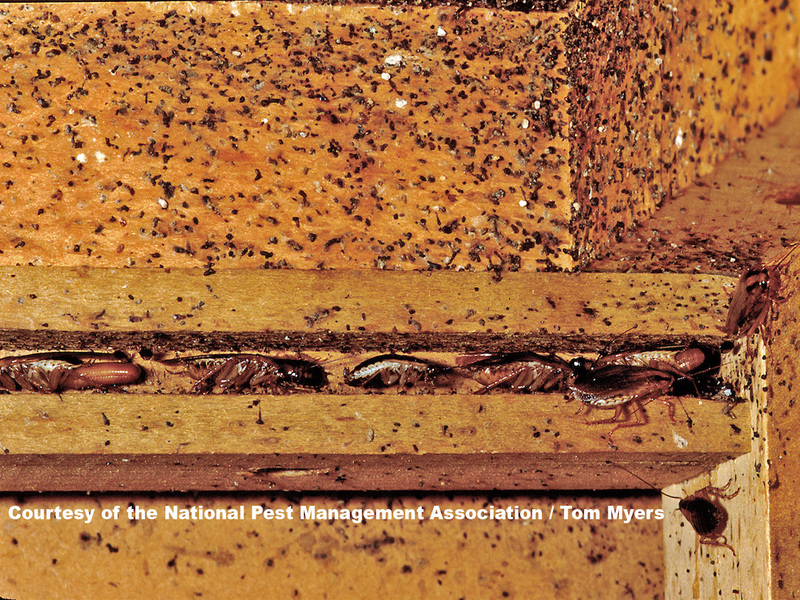 The key to long-term management of cockroaches is to make the environment less habitable for them. In order to do this you need to reduce the sources of water, shelter and most of importantly is food. They generally access your premises through hidden access points. You will need a pest control expert www.ecosmartpest.co.za to find and treat cockroaches. Please follow the link below to part one of this blog.